We Prepare Future College Graduates Today to Become the Leaders of Our Community Tomorrow. 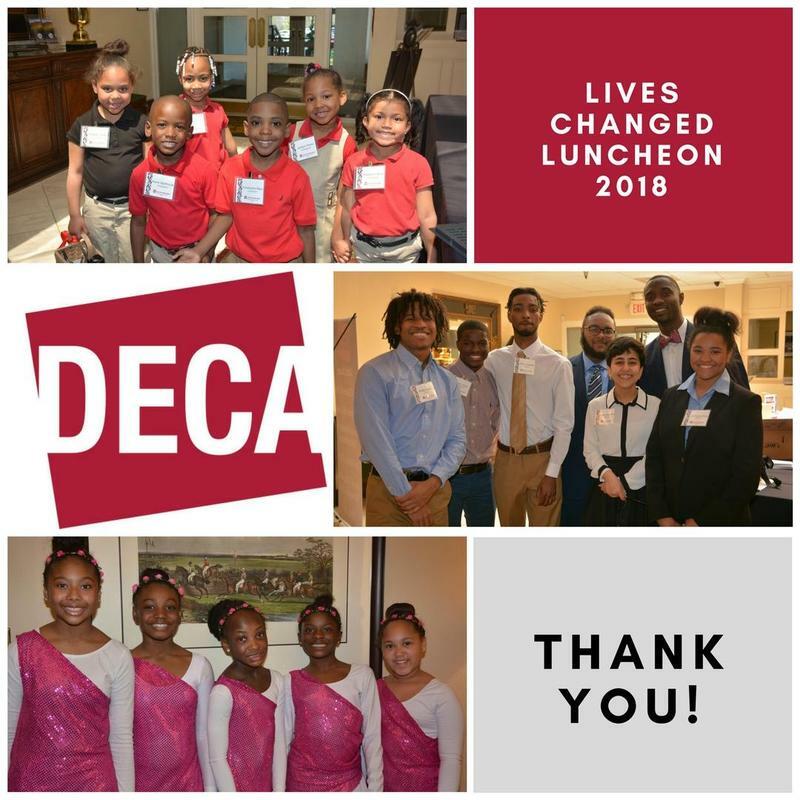 See DECA's latest video about our students and how their lives are changed at DECA! 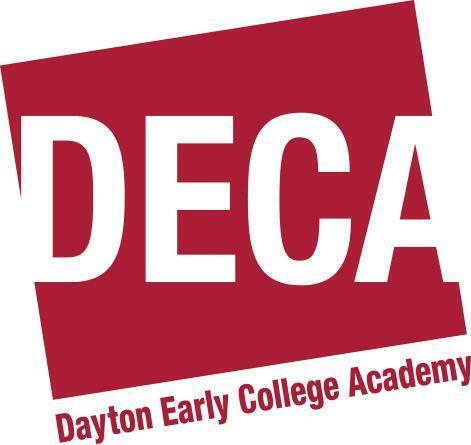 DECA High Teacher Alexander Wade receives Teacher of the Month Award! 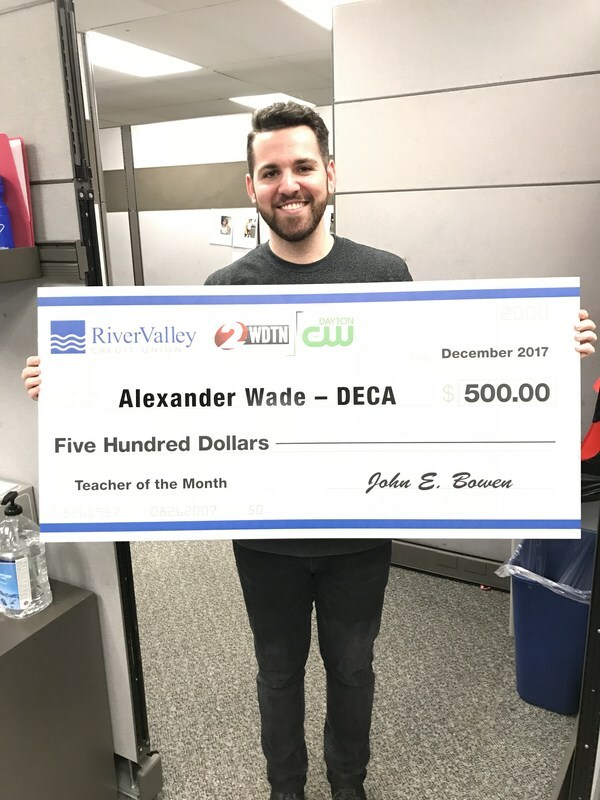 DECA High's Language Arts teacher, Alexander Wade, received the River Valley Credit Union's Teacher of the Month award! He was featured on Channel Two News station WDTN.